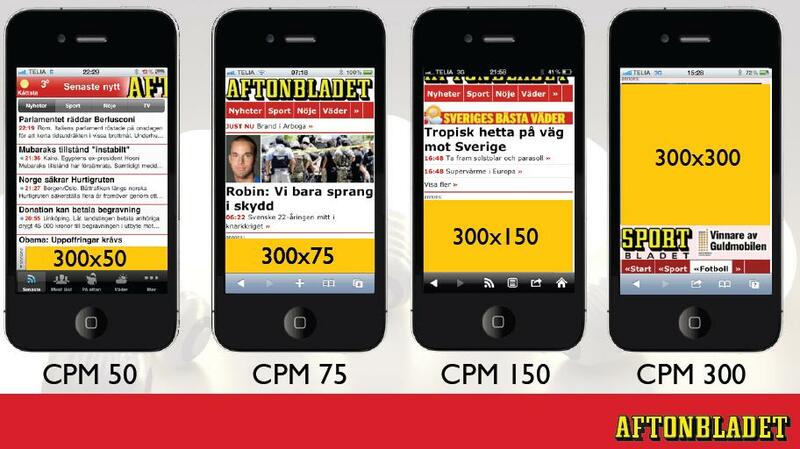 RECAPEX is helping Aftonbladet.se to search for companies with focus on mobile services. Our target is to find ideas/companies/entreprenuers, where we together can support the development of the mobile eco system. We are looking for ideas that enhance editorial services and/or the user experience based on news flow in your mobile. This could be new or add on services, existing functions or a technical innovations. Examples could be: integration with social media, aggregated usage of public databases, mashups, GPS-functions, event or result driven push-services, etc. a clear customer focus, who is the customer and what problem are you solving? RECAPEX want to work with the entrepreneur to build a model that creates proof of concept with strong growth momentum and a foundation for additional funding. Do you have a business or business idea and you think that RECAPEX can help you?